29 « June « 2015 « Nothing in Biology Makes Sense! How do you feel at home in any wilderness in the world? Field guides. They allow you to identify strange and foreign organisms and feel right at home in strange new ecosystems. 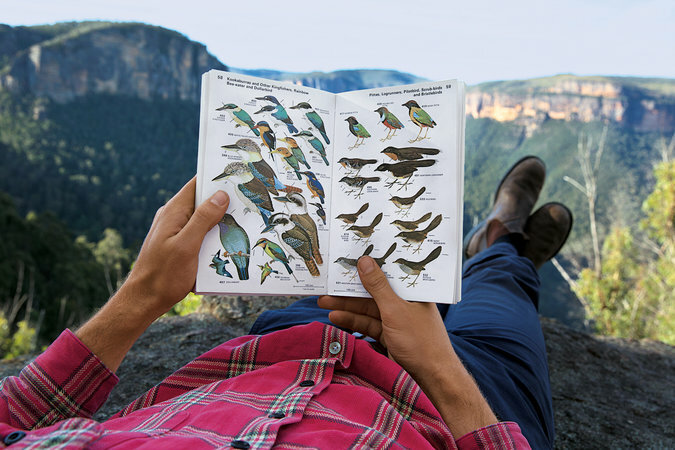 In an excellent piece over at the New York Times, Helen MacDonald talks about the history of the field guide, how they were used then, and how they are used now.